The Delhi High Court has said that the defamation suit filed by former Supreme Court judge Swatanter Kumar against a woman lawyer and some media houses will not be heard, until the plea for transfer of the case to Bangalore City Civil Court is decided by the Supreme Court. The matter was adjourned to May 22 by Justice Manmohan Singh, reportedly directing the woman lawyer’s counsel to present before him, the petition filed in the apex court. Livelaw had reported earlier this week that the woman lawyer has demanded transfer of case out of Delhi. She demanded the transfer to Bangalore’s City Civil Court because of retired judge’s status in the legal fraternity. She claimed that she was rendered a subordinate position in view of the institutional bias working in his favor. She had pressed charges against him due to an incident that allegedly occurred when she was a law intern. The impending defamation suit is filed against the intern, along with The Indian Express and a senior reporter of the paper, Times Now and CNN-IBN. 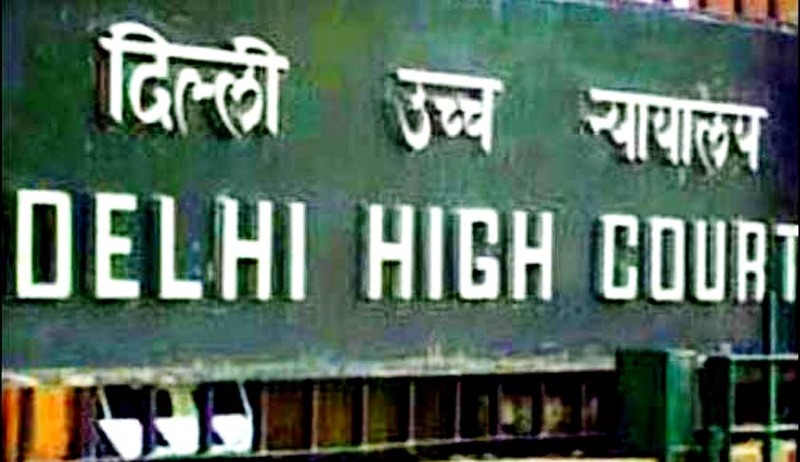 The Delhi High Court was scheduled to hear an application by the lawyer to vacate the injunction orders passed by the Court in January. These orders pertained to directing the newspapers, TV channels and Websites to abstain from publishing any report highlighting the allegations of sexual harassment against the former judge, without specifying in the headline that these were mere allegations. This injunction also pertained to refraining all media organization from publishing photographs of the retired judge, “which may suggest connection of the plaintiff with the said allegations”. Read the Live Law story here. Justice Kumar had demanded Rs five crore as damages from the law intern, who made the allegation against him, and three media groups that exposed her complaint out in the open.